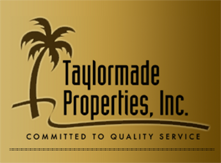 West Hampton - Taylormade Properties, Inc.
West Hampton is a quaint Executive Home community located near Westchase. 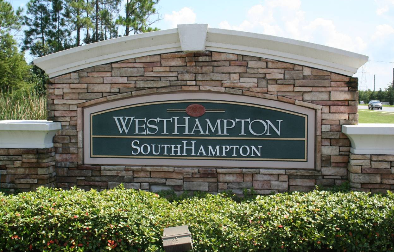 West Hampton boasts NO CDD fees, gated community, a playground, and A rated schools! West Hampton's location is FABULOUS! Easy access to Veteran's Expressway, Westchase, West Park Village Shops & Restaurants, Tampa International Airport, world class golfing, Bike trails, excellent schools, local Restaurants, Shopping, and the beaches!